Check out this Fortnite Season 8 guide on the Week 8 Battle Pass Outfit & Skin - RUIN! Purchase Battle Pass, complete Weekly Challenges to unlock this skin. What Is The RUIN Outfit / Skin? 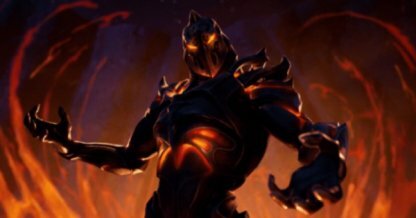 RUIN is Fortnite Season 8's Battle Pass Week 8 unlockable skin or outfit. 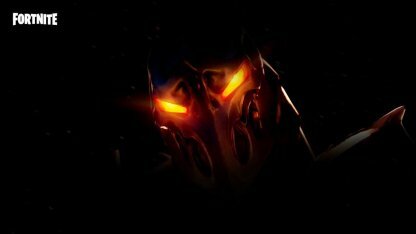 Complementing the Season's fiery volcanic map - RUIN looks like a dark figure coming at you from the depths of magma-filled hell. Check Out All Skin List & Today's Sale! More details such as progressive or reactive features and styles will be confirmed once confirmed in the game. The first step to unlocking the RUIN skin is purchasing the Season 8 Battle Pass. This can be done in Fortnite via the in-game currency - V-Bucks. 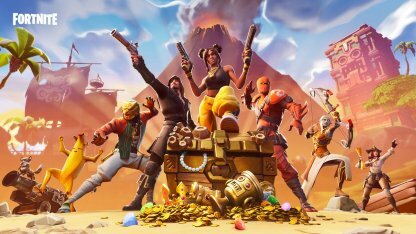 After purchasing the Season 8 Battle Pass, players need to complete 55 Weekly Challenges to unlock the skin. Check Out Season 8 Battle Pass Challenges!